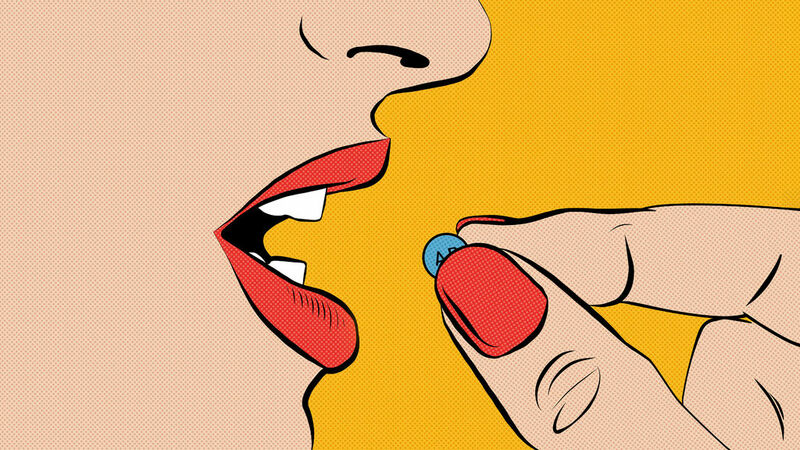 We’re very pleased to announce that after a successful launch at SXSW, Netflix original Take Your Pills has just been released on Netflix. Directed by Alison Klayman (Ai Weiwei: Never Sorry), the film explores Adderall abuse in American society. We became involved in Alison’s NY based film having worked previously with producers Julie Goldman and Caroline Clements from Motto Pictures (Abacus, Weiner, Life Animated). We worked closely with Alison over four months to deliver over 70 sequences, including title sequence, creative scientific explainers, live action action enhancers and infographics. Alison was keen to embrace a fun approach to the graphical content, which was a great pleasure to have fun with.